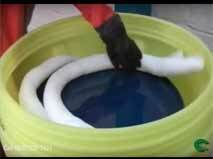 Visible, Durable and Virtually Indestructible! 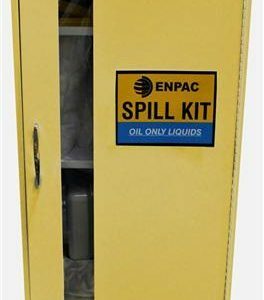 Keep your Spill Kits at eye level with ENPAC Spill Lockers. Loaded with everything you will need to absorb your spills from the factory floor to the utility kitchens. Large sizes also available. 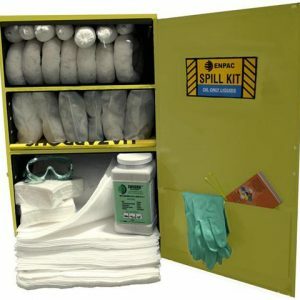 Keep your Spill Kits at eye level with ENPAC Spill Lockers. Loaded with everything you will need to absorb your spills from the factory floor to the utility kitchens. Extra Large sizes also available.